Have you ever wanted to do the Seasonal Meal Plan, but not sure if it will work for you? Well, BEST. DAY. EVER. Now you can take it for a free little test run, in your own kitchen. 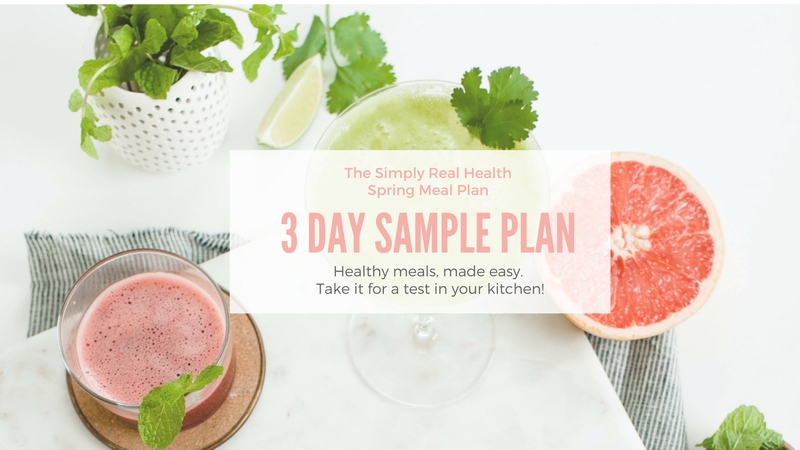 click here to download your free 3 day sample of the Spring Meal Plan!